Featured / Recipes / 13.10.2018. Italian word for quince is cotogna, and in Dalmatia word kitnkes (quince cheese) is used. It is prepared in the continental part of Croatia for the winter season and kept in boxes with bay leaves. 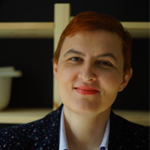 It is served with sugared almonds (bruštulani mjenduli), nuts and dried figs. Wash the quince, slice and remove the central part with the kernels (leave the peel). Cube and place in a wide bowl. Pour enough water to cover only the quince. Cook until soft. Mash the quince using slotted spoon, and then using a big ladle strain through a sieve with tiny holes. Weigh the strained quince and required amount of sugar (for 1 kg/35 oz quince add 850 g/30 oz sugar). In a deep and wide dish place the strained quince, sugar and lemon juice. Cook for 40 minutes, constantly mixing. When cooked, pour into moulds as desired (coat them with oil before pouring). Leave quince cheese to cool for 24 hours. Carefully remove from the molds onto wax paper to dry for a couple of days. Store in closed boxes until serving, with several bay leaves. 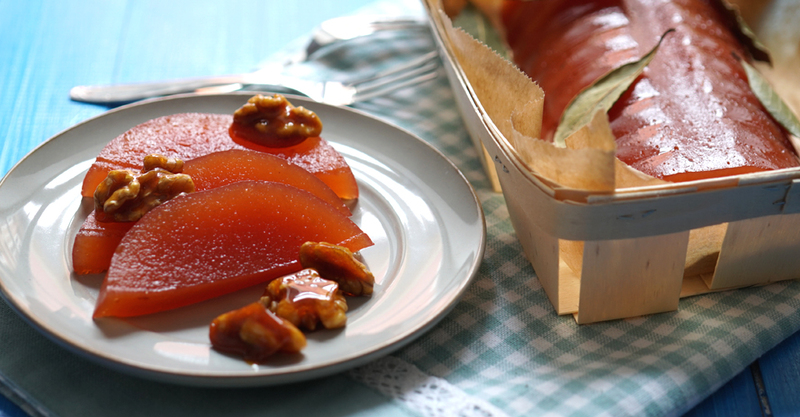 Cut the quince cheese and serve with sweet liqueur or prošek wine, with dried figs and sugared almonds. 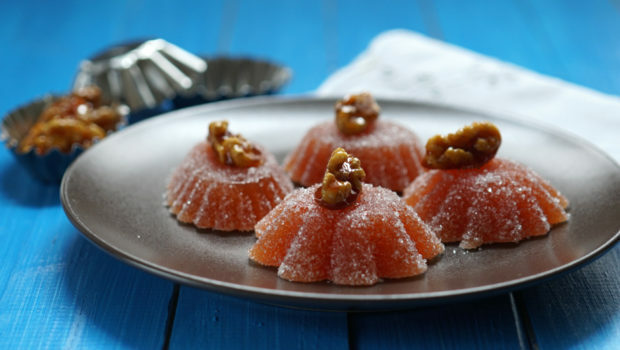 If you previously prepared quince cheese in small, decorative molds, roll it in crystal sugar before serving.